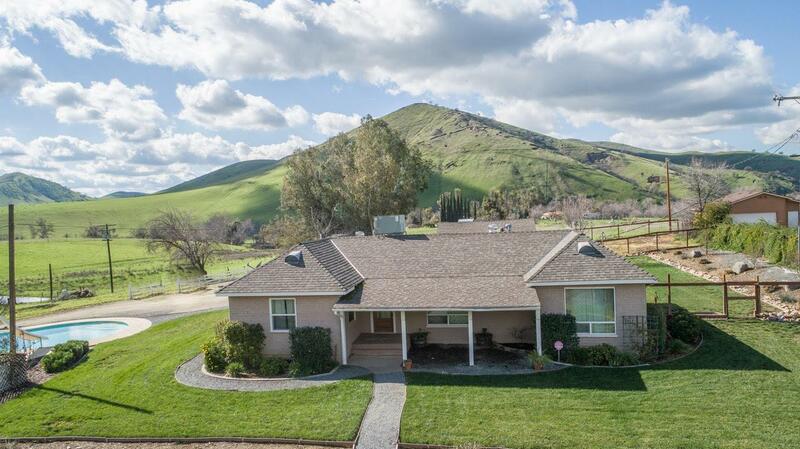 Discover the lure of Success Valley, views of the surrounding mountains, mature oaks and the historic charm of this 1940's Adobe home. 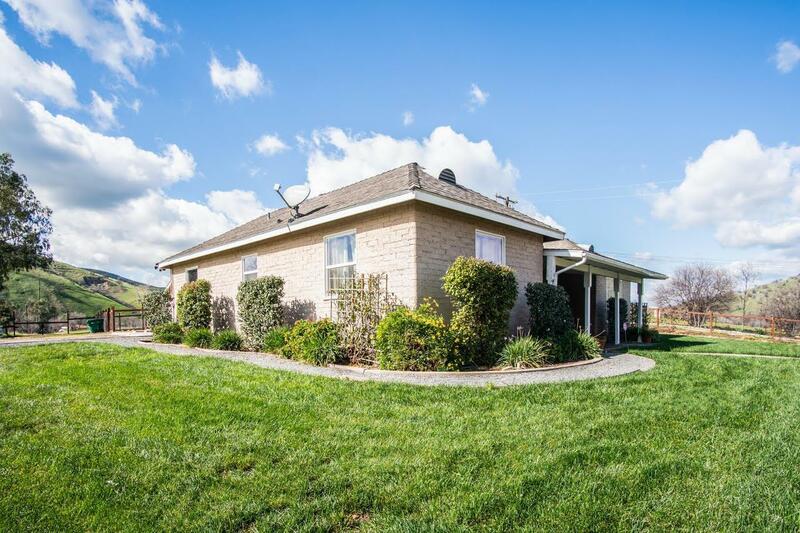 Renovated home includes recent upgrades that compliment the style and beauty of the surrounding area. The kitchen invites family gatherings with appealing alder cabinetry, beautiful granite counter tops and durable tile floors. Hardwood floors grace the entry, hallways, living and dining room areas. Cleaning is a breeze. Solid surface counter tops and tile floors in the bathrooms. The master bath reads spa, with a jetted soaking tub and walk in tile shower. Upgraded features are abundant in this home. 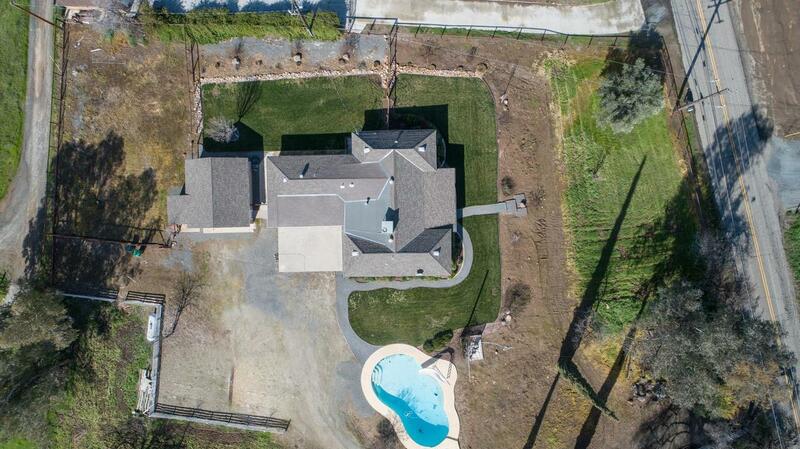 Gas fireplace, new 200 Amp electrical service and extensive landscaping that houses all new irrigation. Family fun and entertaining begins with a pool that cools and invites the serenity of unobstructed views. 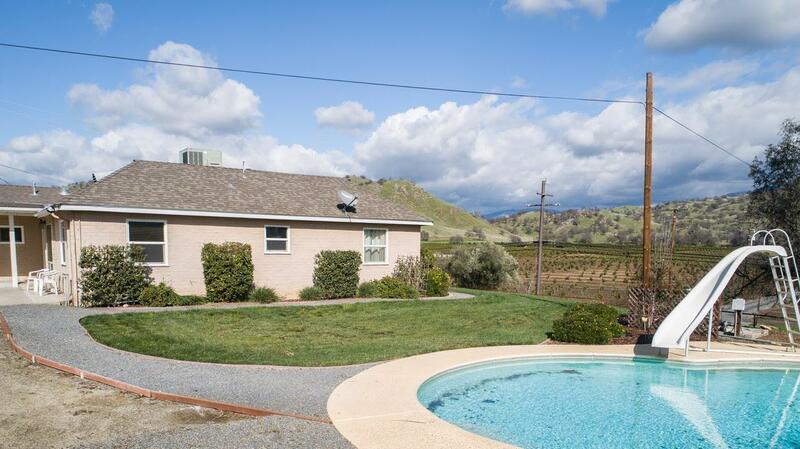 Whether this is your homestead, ranch, vineyard or permanent vacation getaway, this home doesn't disappoint.